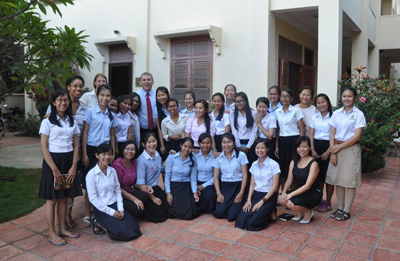 We are delighted to receive a visit from our new American Ambassador to Cambodia, William Heidt on International Day of the Girl. 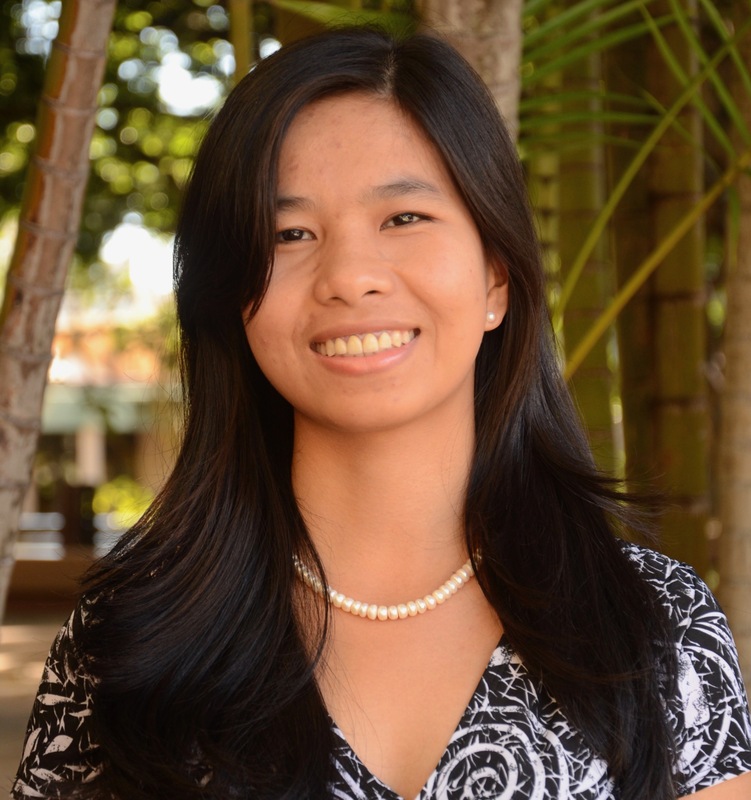 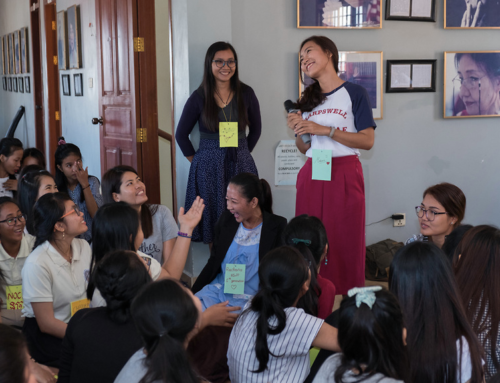 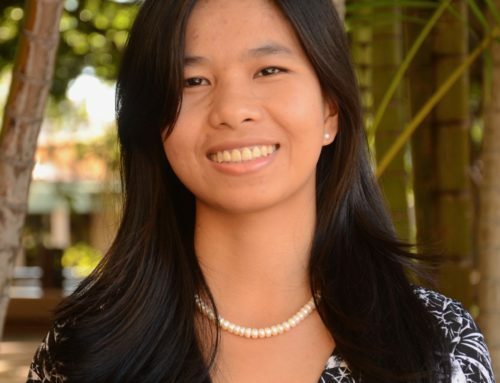 This is what the Ambassador said about Harpswell, “Harpswell Foundation is a U.S.-based NGO that offers talented young women from the provinces an opportunity to help themselves and their community by assisting them with education, housing, and leadership training. 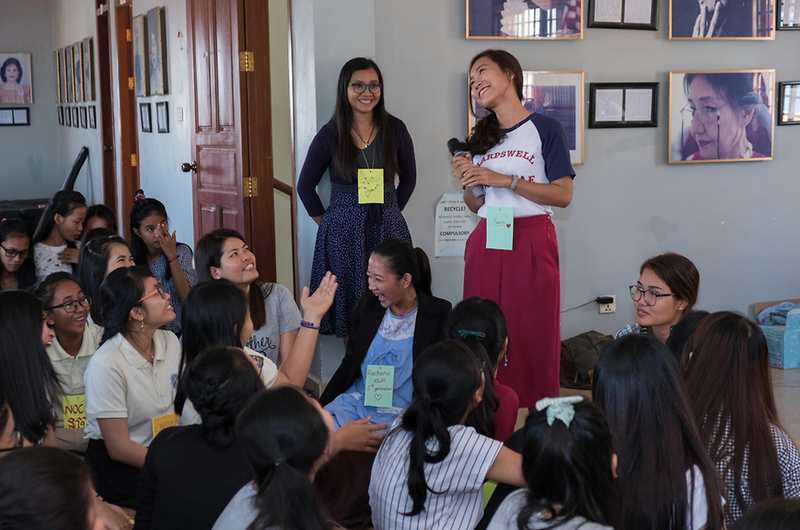 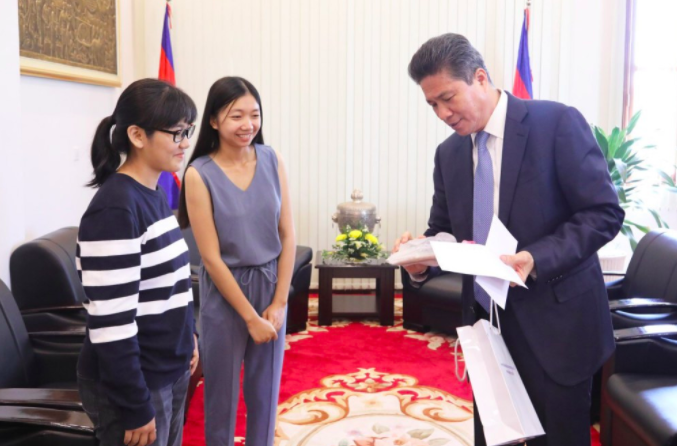 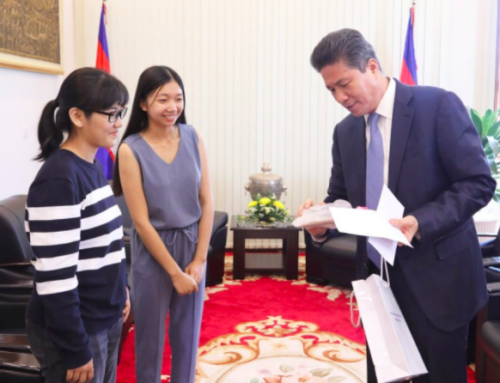 The women of Harpswell are studying at some of Cambodia’s best universities, and the first graduates of the program are already going on to do amazing things in Cambodia and beyond.” We are very honored to have spent time with Ambassador Heidt and Mrs. Heidt.